As two key Republican senators call for an investigation into Russia’s meddling in the U.S. elections, President Obama is ordering a full review of any hacking that targeted the presidential election. 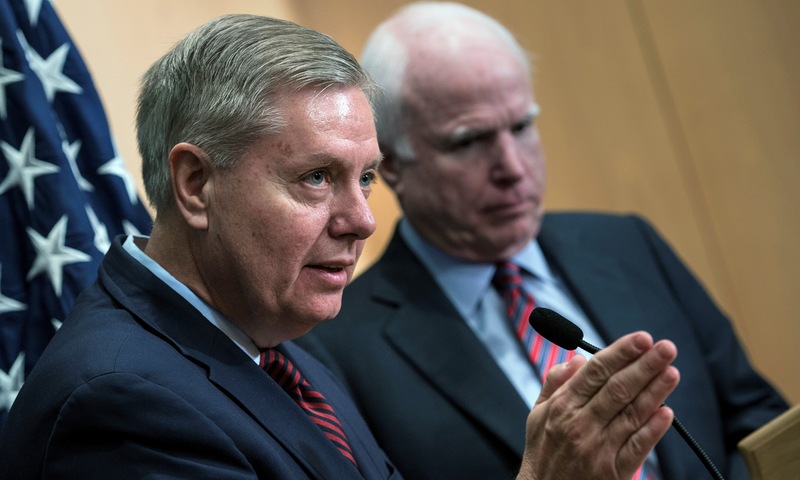 At the same time, Sen. John McCain, R-Arizona, the chairman of the Senate Armed Service Committee, is preparing to launch a probe of Russia’s cyber-incursions into U.S. weapons systems and has discussed reviewing Russia’s interference in the election with the chairman of the Senate Intelligence Committee, Richard Burr, R-North Carolina, the report said. “See, the problem with hacking is that if they’re able to disrupt elections, then it’s a national security issue, obviously,” McCain told the Post. On Wednesday, Reps. Elijah Cummings, D-Maryland and Eric Swalwell, D-California, introduced legislation that would create a bipartisan, independent commission that would investigate whether there was foreign interference in the 2016 presidential election. In early October, the Obama administration accused the Russian government of hacking into U.S. political groups, people and institutions in order to influence the election. CBS News’ Jillian Hughes contributed to this report.